Access this free video tutorial, along with and action guide and audio meditation. These five fundamental practices will show you how to create a clear path to a positive impact without getting caught up in tensions between social groups that aim to polarize and divide. Understand how your own emotions and thoughts have been shaped by your life experience. 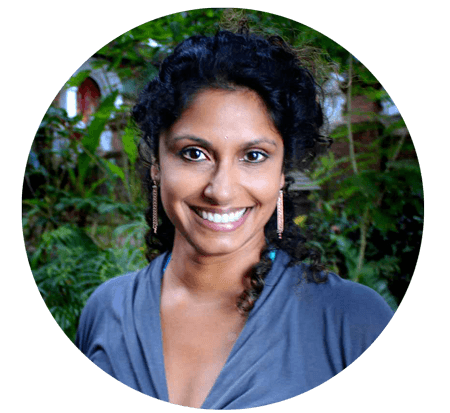 Priya Deepika Mohan is a practitioner, coach and consultant in proactive mediation, voice music and sound healing, collaborative and dynamic leadership. After 15 years in the field of social welfare, human rights and immigration law, Priya transitioned into social entrepreneurship, integrating heart wisdom into her professional practice focusing on empowering the voice, communication and creative expression.